Please always feed your kitty out of glass, stainless steal or ceramic food dishes. Plastic can be toxic to cats & also can cause very bad chin acne!!! We always leave fresh water & dry food out for our kittens & adults all day long. We also feed Little Friskey's canned food (turkey & giblets pate' ). They seem to love that flavor more than others. Their main diet is a raw diet that we prepare ourselves. If you are interested in this diet let me know & I will send you the recipe. I have also added this diet to a separate page on this website. Cats like to eat small amounts of food at one time so I leave the food out so they can go to it whenever they want to. We also do feed some people food as treats (like cooked chicken, vanilla yogurt). Stay away from any milk products. It can cause a lot of stomach upsets!! You can try some cat treats from the pet store, but I have found most of my cats really do not care for it. I throw away more than they will eat. I recently found a treat my cats just love!! We feed this as treats only!!! At Kallylace Cattery we start off all our kittens on a raw diet that we prepare ourselves. We feed this diet to all our cats 3 times a day. We leave a mixture of dry foods (that I listed below) out all day long. Water is extremely important to cats so that is added to the raw diet. Water is left out all day long & changed often throughout the day. The best thing we ever did for cats was change their diet to raw. If you are interested in this diet let me know & I will send you the recipe. I have also added this diet to a separate page on this website. 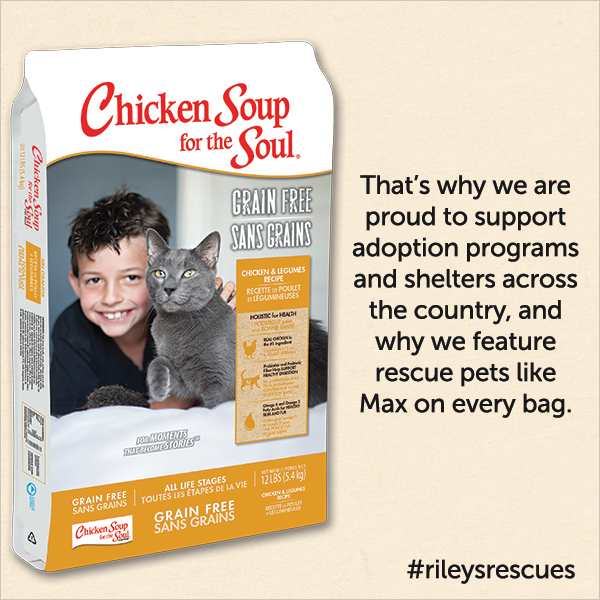 We also mix Orijin, Iams, Blue Buffalo Grain Free Dry & Chicken Soup For The Soul Grain Free "Chicken flavor" in the mixture of our dry foods. When picking out a litter box it really doesn't matter if covered or open. Try to pick out a litter box that has the highest sides on it. The taller the better. Sometimes it is better to find a plastic tub from a hardware store. It does not need to be from a pet store. As a kitten you will need a smaller one until your baby starts to grow. You can change it over to a larger one later. The more room in the litter box the better. We are now changing to use crystal cat litter only. With the pine pellets for kittens. 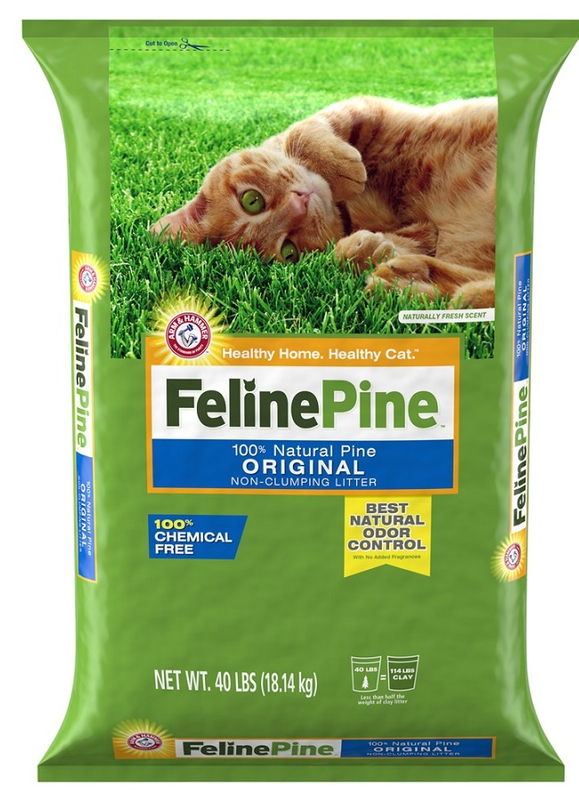 Pine Pellets are used when we are raising kittens. This is to make sure the babies will not be harmed if they get some in their mouth. Clumping litter can cause blockages if swallowed. Also clumping litter can cause eye problems if it gets in their eyes. 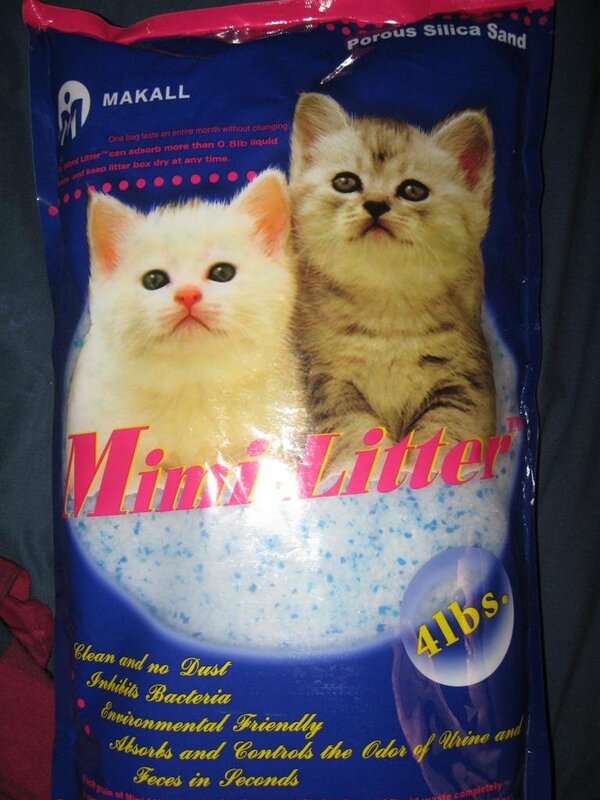 My Favorite Litter & the one I use for my kittens! !